I sample so many new food products these days that I sometimes feel I don’t have time to share them all with you. 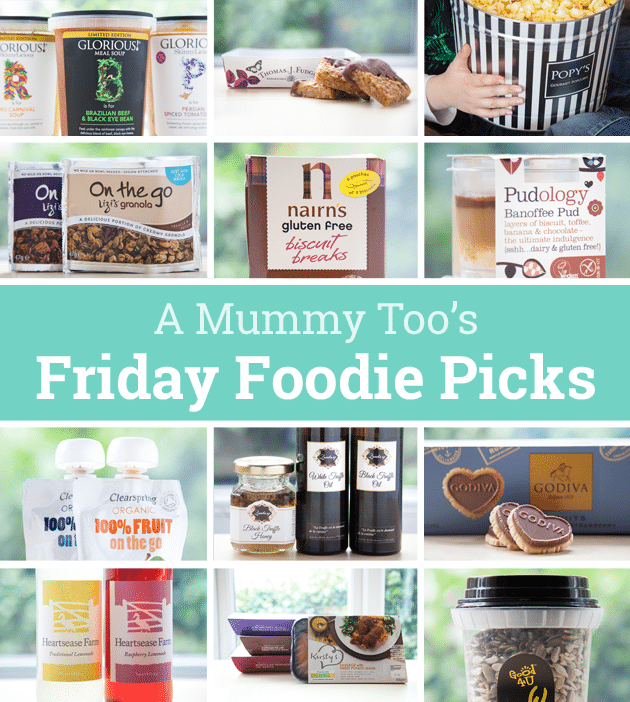 With that in mind, I’ve decided to make my regular roundups a little more regular, and you can now expect a ‘Foodie Picks’ edition every Friday, bringing you details of 12 food products I’ve sampled in the course of my ongoing search for the tasty, the filling, the healthy, the decadent, the nutritious and the downright delicious. 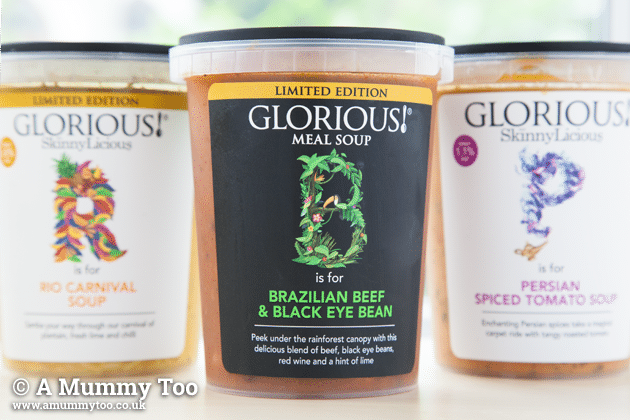 Glorious Soups are flavour packed, filling and impressively low in calories. 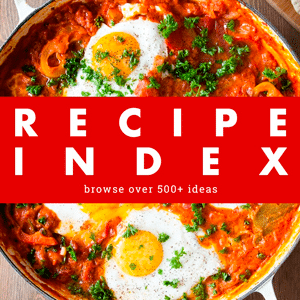 They’re far, far tastier than most ‘diet’ soups and some are even designed to act as meal replacements. 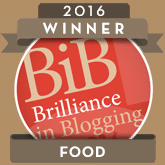 The SkinnyLicious Persian Spiced Tomato Soup is my favourite – fresh tasting, moreish and packing a real spice punch. 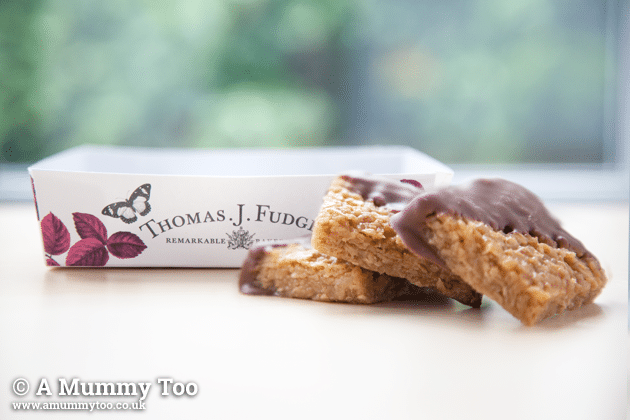 Thomas J Fudge makes a tantalising range of biscuits, flapjacks and florentines. 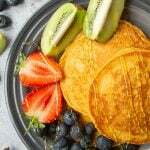 The flapjacks are the perfect balance of soft oats and sugary, buttery richness, half dipped in milk or plain chocolate. The Florentines are made from white, milk or dark chocolate and set with flaked, toasted almonds. In short, everything they make is delicious. 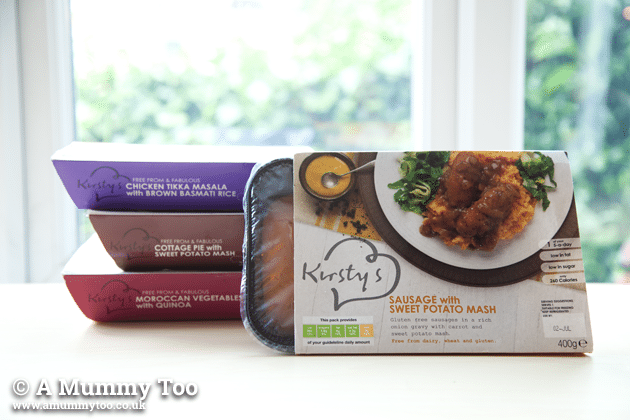 Grab the range from Waitrose, Tesco or Ocado priced around £3.40 per pack. Popy’s Gourmet Popcorn is made in Greece and comes in huge two-gallon tins. 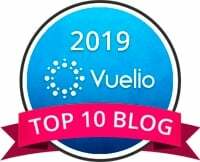 Choose from amazing flavours including CheeseCorn, ButterCorn, CaramelCorn, CaramelCorn, Cashew CaramelCorn, Cashew CaramelCorn, and Macadamia CaramelCorn, or choose a Combo Tin with two flavours in one container. I opted for a combination of Cashew CaramelCorn (thick, dark caramel and a generous proportion of cashews), and ButterCorn flavour (slightly salty, buttery, crisp and moreish). The two flavours together is out of this world, although probably not so great for your hips. 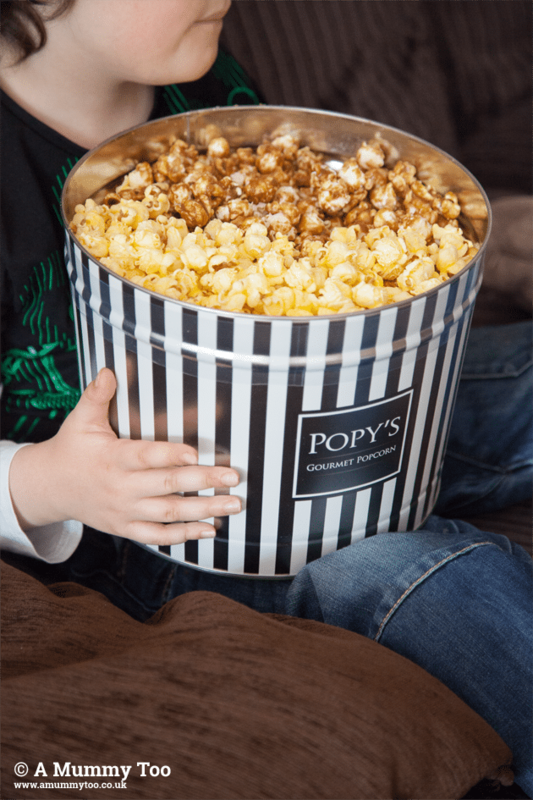 For a movie night treat, Popy’s Gourmet Popcorn is available from their online store priced between €19 and €49. They ship all over the EU. 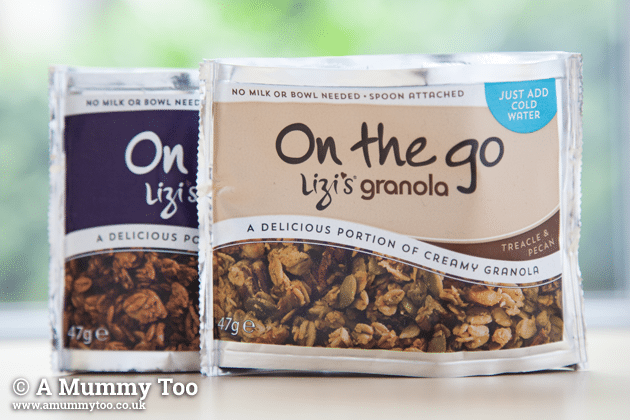 Lizi’s On the Go is very clever – it’s their same crunchy, fresh-tasting granola but in individual portions with milk powder added. The pack is water itght, so you can pull it open, release the spoon provided and add a little water to get a perfect portion of milk and cereal on the go. Lizi’s On the Go is available from their online store priced at £12.00 for a box of 12 sachets. I’d love it if they made a soya milk version. 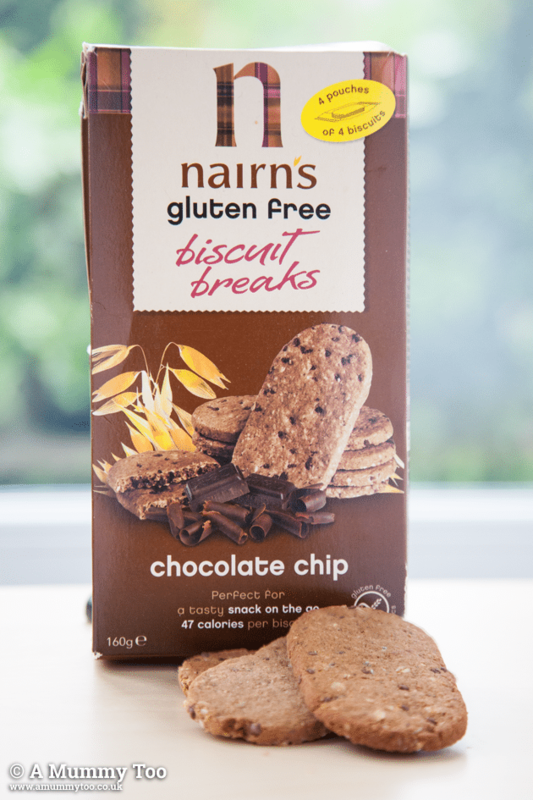 Nairn’s choc biscuits are crisp, thin and oaty biscuits with delicate flecks of chocolate throughout. Think biscuit-meets-oatcake, so they’re not overly sweet and are great on their own or dipped in tea. The boxes contain four pouches of four biscuits, so they’re perfect for popping in handbags, lunch boxes or in the desk drawer at work. And what’s more, they’re gluten free. Grab them from Tesco & Sainsbury’s priced around £1.60 per box. 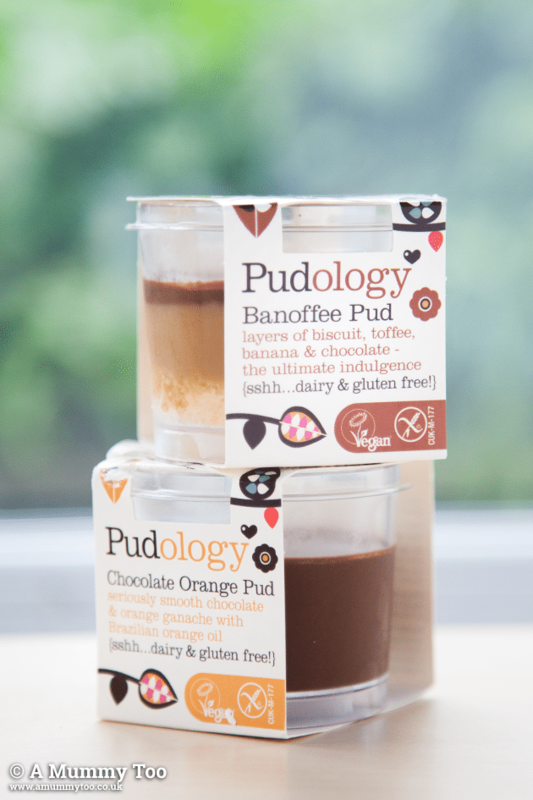 The first time I tried Pudology was at Vegfest London 2013. They are so good that they easily compete with the mainsteam chilled dessert market, yet they’re entirely gluten and dairy free. The Banoffee Pud – made with layers of light biscuit, smooth caramel and banana topped with chocolate pudding – is light, creamy and just divine. Grab Pudology puds from Waitrose, Tesco, Selfridges, Sainsbury’s and independent stores for around £3.45 for a pack of two. 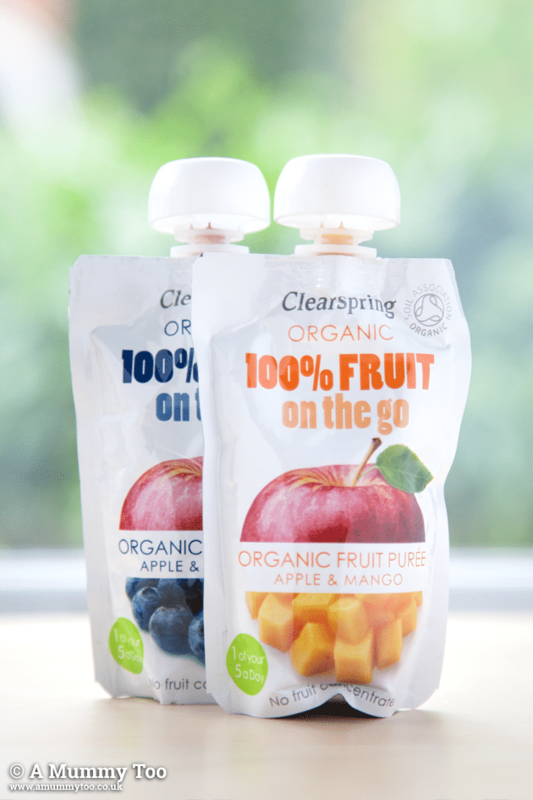 If you have a child who’s at the weaning stage, Clearspring fruit pouches are a great solution as they offer a single portion of pureed, organic fruit that’s easy to eat straight from the pouch or squeeze on to a spoon. 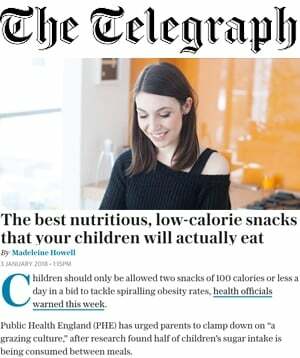 They’re also great for anyone, young or old trying to bring a better level of fruit intake into their diet because they won’t rot at the bottom of your bag and they can be eaten in a matter of moments. And they taste good too – not unlike a fruit pudding despite having absolutely nothing nasty added. 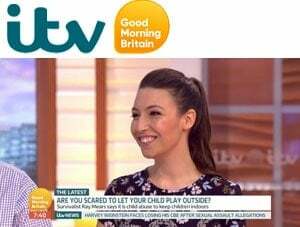 Clearspring pouches are available from Waitrose, Marks & Spencer, Booths, Sainsburys and Asda, priced around £1.29 for a pack of two. 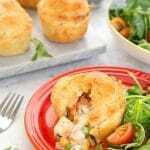 You may recall I used Lombary truffle oil in a mushroom and spinach pie to lend some gentle truffle notes to the white wine and garlic gravy – it worked beautifully. Lombary’s products are unusual solutions that could bring a little extra something to your cooking. Grab yours from the Lombary online store from £10.50 for a 100ml bottle. Godiva always makes good chocolate and these little heart shaped, buttery biscuits with a milk chocolate top hide a secret: a delicate layer of sweet strawberry beneath. The flavours and textures work so well together, it’s almost impossible to stop eating once the pack is open. This is a classy, well proportioned little treat, so pick up a pack from the Godiva online store for £7. Pricey, I admit. 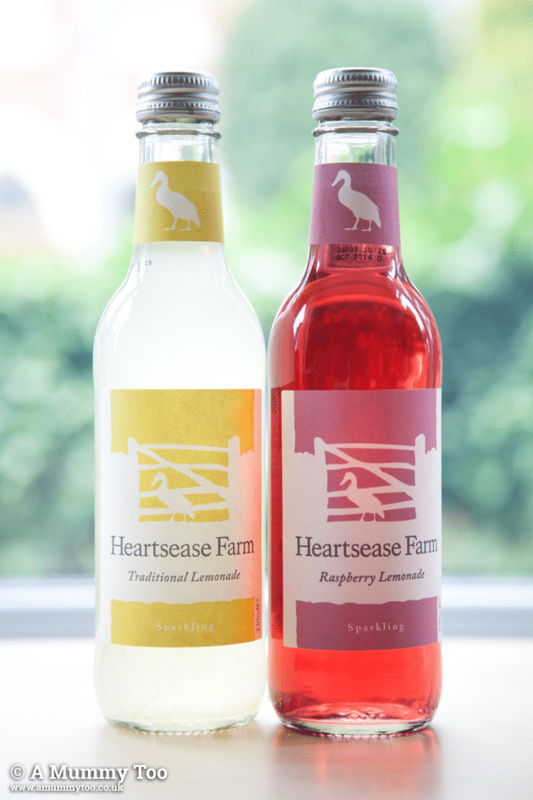 Heartsease lemonade is made with all natural ingredients and is very fresh tasting and sweet. It makes a really nice, summery treat if you prefer a natural flavour rather than the likes of Sprite and 7-Up. 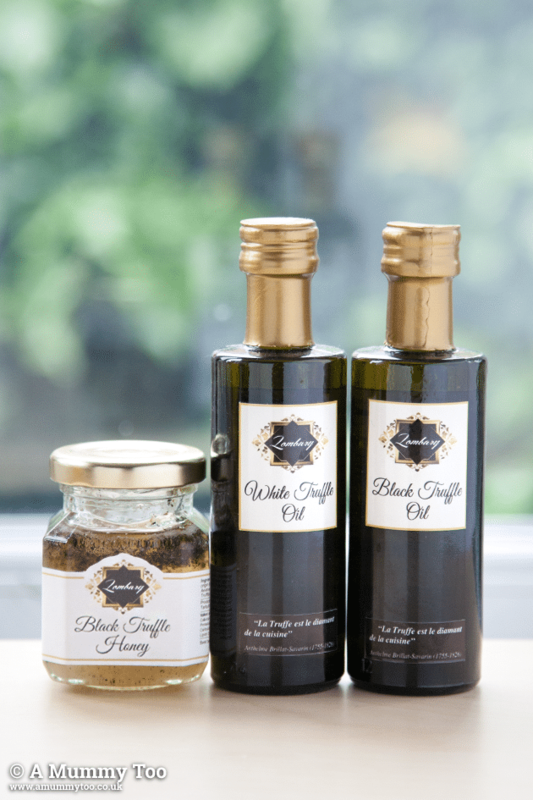 The 750ml bottles are available from Ocado priced around £2.29. 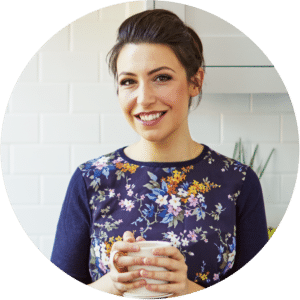 Kirsty’s Ready Meals were originally developed my a mum looking to create chilled, nutritious meals suitable for her son’s food allergies. 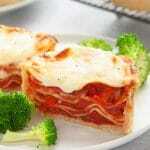 As a result, the whole range is suitable for coeliacs, packed with nutritious veg and low in fat and sugar. 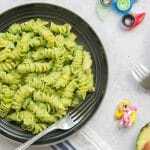 There are smart, healthy switches made wherever possible, such as brown rice instead of white, sweet potato instead of white potato mash, and the sugar where needed has been replaced with natural Agave syrup for fewer calories. The meals are also free from wheat, dairy, lactose and nuts so they are pretty amazing really. 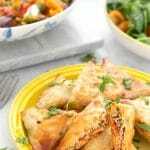 Oh, and they taste great – the Moroccan Vegetables are may favourite – the spices are perfectly balanced. 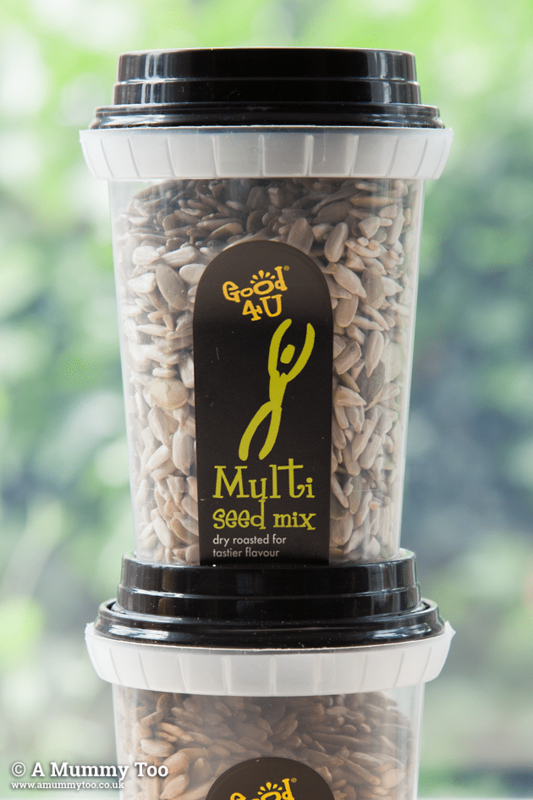 Good4U seed mixes are my current favourite thing to pep up otherwise healthy but boring meals. 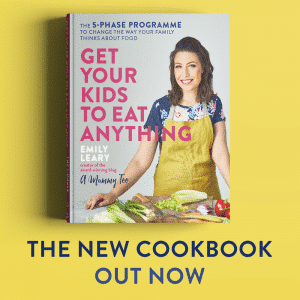 I’ve been sprinkling them on my cereal in the morning, and on my salads at lunch for a boost of fibre, magnesium, zinc, protein and vitamin E. There’s also a chilli flavoured version that is amazing in stir frys. Sadly, the seed pots seem to be available only in the Republic of Ireland at present, but the equally super fresh sprout mixes are available from Tesco priced around £1.00. Disclosure: we were sent the items featured for review. 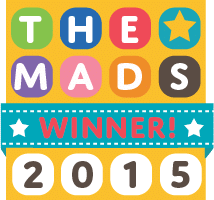 « Cute baby boots from Sticky & Sweet Kids – win the pair of your choice! Oh my, that popcorn looks divine. 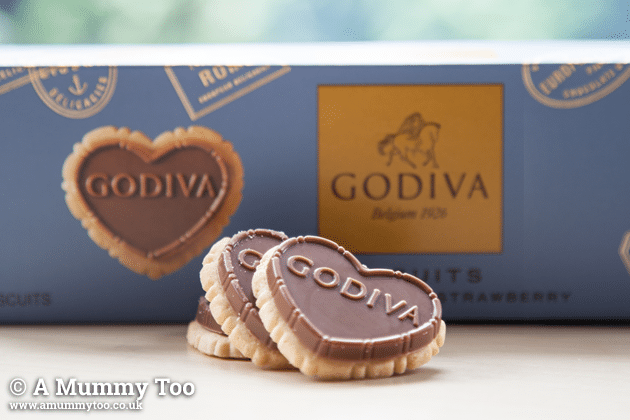 And those heart shaped Godiva biscuits…yum! I may have to treat myself!